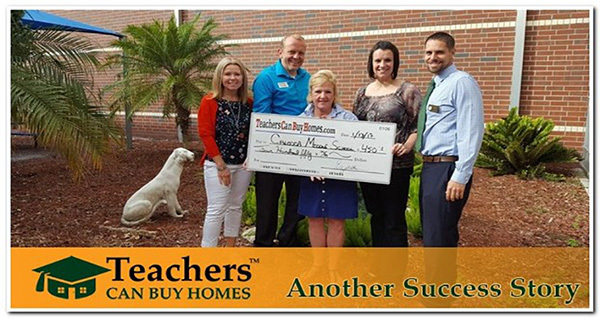 We Don't Just Help Teachers Buy And Sell Real Estate, It Is Our Goal To Donate $20,000+ Back To Local Schools Each Year! Since 2016, The program has given over $50,000 back to Lee County School programs and over $90,000 back to Teachers directly. We have helped over 85 teachers stay in Lee County and fulfill their dreams! 5th Grade Math Teacher sells and buys on same day! 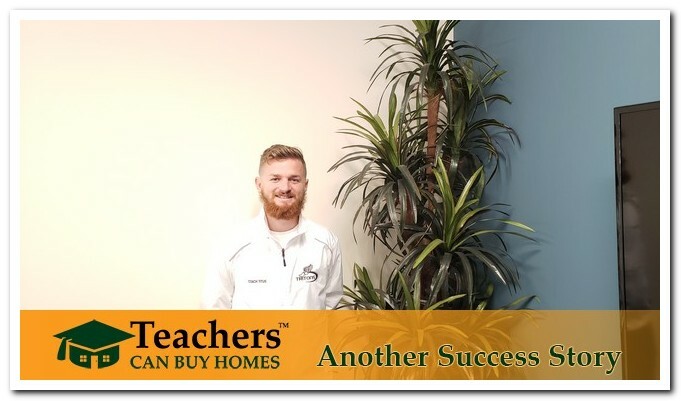 Buy or sell a home and we will make a cash donation to the the school program of your choice. Choose from academics, athletics or special interest programs that you feel will benefit the students the most! 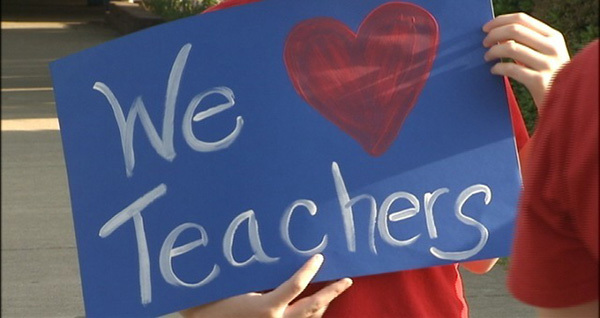 As a teacher, you are a special person, and our lenders recognize that. This is why we have a one of a kind program exclusively for teacher professionals. You will never pay closing cost, or application fees associated with your loan! Still have student loans? No problem, we can help! Reduces your cost, Keep more in your pocket! This loan believes in Educators who help our children! No fees of any kind ever. 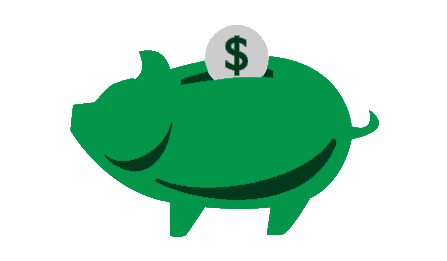 Fees with most loans include Application Fees, Processing Fees, Underwriting Fees, and Lock in Fees. NOT WITH THIS LOAN! EVER! Meet The Teachers Changing Lives! 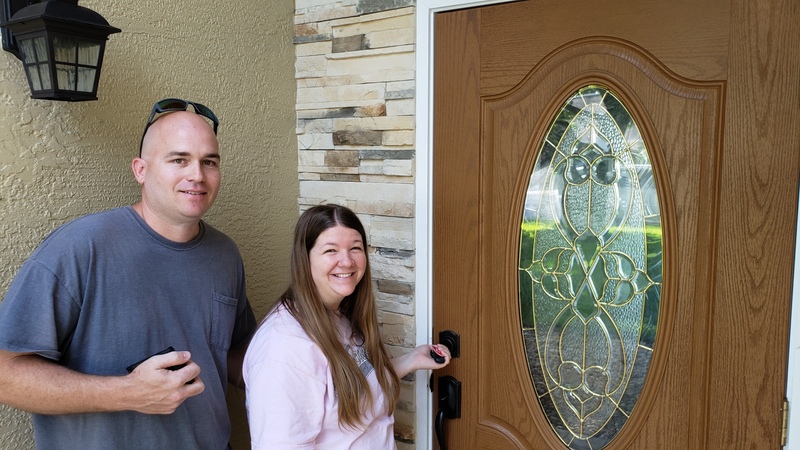 New Homes & New School Supplies! Meet all the amazing teachers we are helping save money, own a home and earn valuable donations back to their school programs they choose! 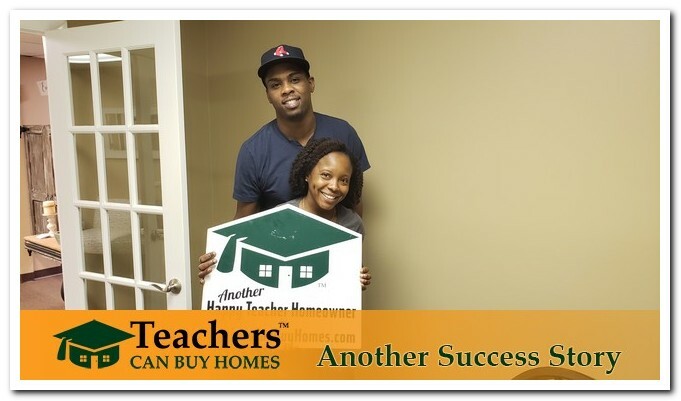 Buy a home and we will donate back to the program of your choice at your school! "Ed worked tirelessly and consistently went above and beyond, from our first meeting to even after closing day. I highly recommend Ed Zoller for all of your real estate needs"